Thank you for your interest in the NWRPCA’s Speaker Bureau. Below is a list of past speakers. Although the program is no longer active, NWRPCA is always available for speaker references and resources. Contact Sadie Agurkis, Interim COO, for more information. Meet our Speakers Bureau alumni! 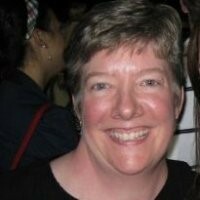 Allison is the Director of Training and Technical Assistance at the Association of Clinicians for the Underserved. In this capacity, she oversees ACU’s training curriculum and directs the Solutions, Training, and Assistance for Recruitment and Retention (STAR²) Center. ACU’s mission is to improve the health of America’s underserved populations and to enhance the development and support of the health care clinicians serving these populations. ACU was founded by alumni of the National Health Service Corps and ACU’s commitment to that program continues today. Allison joined ACU in 2014 after working with community health centers for five years, first building a statewide workforce program at the Pennsylvania Association of Community Health Centers and then serving as the program manager for the Primary Care Association and Health Center Controlled Network department at the National Association of Community Health Centers. She received her Master of Arts from the University of Maryland, College Park, and has a Bachelor of Arts from Lebanon Valley College in Annville, Pennsylvania. Allison currently lives in Washington, D.C.
As the director of provider innovation strategies, Adele Allison monitors healthcare legislation and policy for DST System’s health solutions division. Having served as the co-chair of the ONC Beacon-EHR Vendor Affinity Group and a current co-chair for HHS’ Workgroup for Electronic Data Interchange (WEDI) Payment Models Workgroup, Adele has over 25 years of healthcare experience. 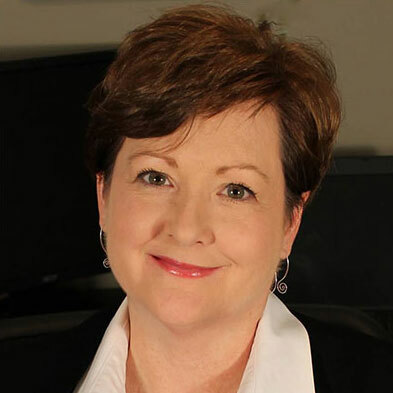 A published author, she is a member of the University of Alabama at Birmingham’s (UAB) advisory board on curriculum development and serves on UAB’s HITECH Committee for health IT curriculum development; and, is a member of the board of directors for Alabama HIMSS. 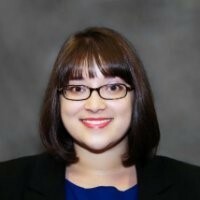 Katie Bell is a clinical assistant professor at the University of Washington in the Department of Health Services and teaches a course in Management and Leadership for the Community Oriented Public Health Practice MPH program. She formerly served as chief operating officer of Neighborcare Health, the largest provider of primary medical and dental care in Seattle for low-income and uninsured families and individuals. Prior to joining Neighborcare in 2005, Katie spent five years as the vice president of operations at Park Nicollet Health Services in Minnesota. Before that, she served on the administrative teams of two other health systems, Heartland Health System in Missouri and Staten Island University Hospital in New York. Katie has her MHA and MBA from University of Pittsburgh and her BA from Washington and Jefferson College. In 2012, she was elected to the board of trustees of Group Health, a nonprofit health care system serving Washington and Idaho and served on that board through the merger with Kaiser in 2017. 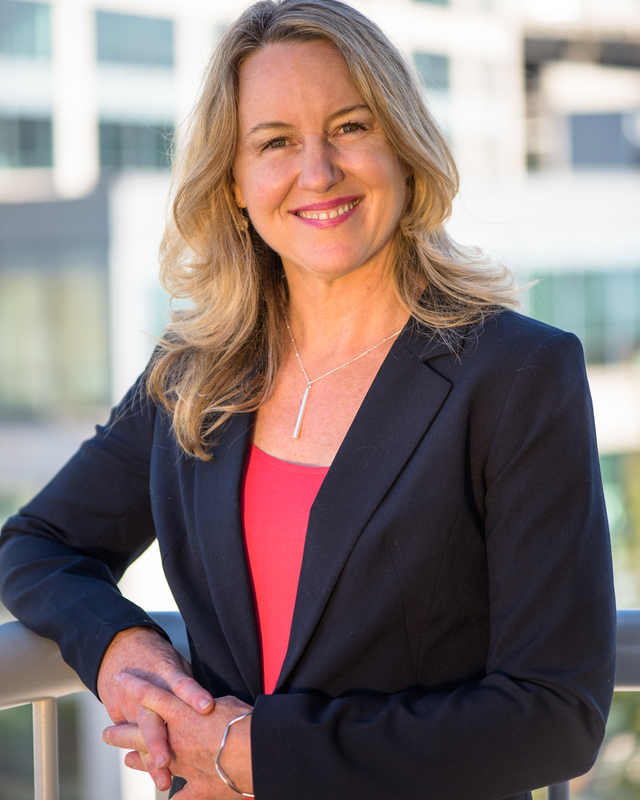 In 2017 Katie was asked to serve on the Board of Directors of the newly formed Group Health Community Foundation whose purpose is to shape and accelerate efforts to improve health equity and advance community aspirations for a vibrant, healthy future in Washington. Throughout her career, Katie has understood the importance of trust within teams and aspiring to be ongoing learners as leaders. She enjoys helping organizations develop the culture that allows them to bring value to the communities they serve. Chris Espersen, MSPH is a quality consultant working with healthcare and public health organizations across the nation, providing technical assistance around new initiatives, data fidelity, patient engagement and quality improvement. Prior to her consultant work, Espersen was the quality director at an FQHC in the Midwest. Chris has provided training and TA both domestically and to groups in Asia, Africa, and Latin America. She is an adjunct instructor at Drake University where she teaches Social Determinants of Health. Espersen speaks nationally on a variety of topics including value based payment, social determinants of health, patient and family engagement, and topics related to data driven quality improvement. She is co-chair of the legislatively created Patient Centered Health Advisory Council and is asked to participate on many healthcare transformation and equity committees. She is primarily interested in reducing healthcare disparities among underserved populations and in fostering patient empowerment. Since 1978, Dennis S. Freeman, Ph.D. has served as Chief Executive Officer of Cherokee Health Systems, Inc., a community-based provider of integrated primary care and behavioral health services in Tennessee. Cherokee Health Systems is both a Community Mental Health Center and a Federally Qualified Health Center. The company now has 640 employees and two-dozen service locations including both rural and urban sites. In 2007 the National Center for Primary Care presented Cherokee the Best Practices in 21st Century Primary Care Award. Ann has over 25 years experience in the Human Resources field (19 of those with a FQHC as the VP of HR), including: employee relations, benefits and compensation management, conflict resolution, and employee development and strategic planning. 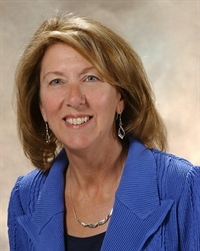 Ann is a certified Senior Professional in Human Resources through the Human Resource Certification Institute and is professional member of the Society of Human Resource Management, the American Society of Healthcare Human Resources Administration and the American Society of Training. Ann is a graduate of Metropolitan State College of Denver with a Bachelor of Science degree in Management and has a Master’s Degree in Education and Human Resource Studies from Colorado State University with a focus on Organizational Performance and Change. She is also a graduate of the 2011 University of Washington Community Health Leadership Institute Certificate Program and in 2012 she completed the Geiger Gibson Fellowship Program through The George Washington University. Lisa Hardmeyer Gray is a Certified Instructor of Mindfulness-Based Stress Reduction (MBSR) through the Center for Mindfulness at the University of Massachusetts Medical Center. Lisa has been teaching MBSR and Mindfulness training to patients, providers, leaders and staff of organizations since 2010. She works with individuals to build stress-management and resiliency skills. She also consults organizations on overall health and wellness, guiding them to become an employer-of-choice. Lisa is currently completing a Master’s in Clinical Mental Health Counseling at Antioch University in Seattle, WA and a clinical internship in Behavioral Health with Neighborcare Health (FQHC) in Seattle, WA. Lisa Mouscher is a popular and dynamic trainer and consultant, working primarily with leaders, managers and staff from FQHCs and other community health centers across the country. Lisa focuses her training in two areas of specialty, facilitating intensive, CHC-specific management skills training for managers and supervisors, and providing training and guidance to health centers interested in creating and sustaining a culture of customer service. She is passionate about the work she does with community health organizations and is known for facilitating both immediately applicable results and lasting impact to strengthen these organizations for the long-term. Dr. Patricia J. Robinson is the Director of Training and Program Evaluation at the Mountainview Consulting Group, Inc. She has partnered with multiple organizations, large and small, in support of integration of behavioral health services into primary care, including the United States Air Force Medical Operations and numerous FQHCs and public health departments. Dr. Robinson pioneered the use of Acceptance and Commitment Therapy (ACT) in primary care settings and was one of the initial investigators testing integrated behavioral health in primary care. She has authored numerous peer-reviewed journal articles, many book chapters and 10 books. In addition to supporting integration efforts in many states, she has provided services in Australia, Hong Kong, New Zealand, Spain, Ireland, Sweden, Denmark, the Netherlands, France, Great Britain, Italy, Germany, Finland, South Korea, and Argentina. **We appreciate the variety of Behavioral Health and Integration models proven successful for CHCs and will be considering additional presenters as part of this SB topic as applicable.